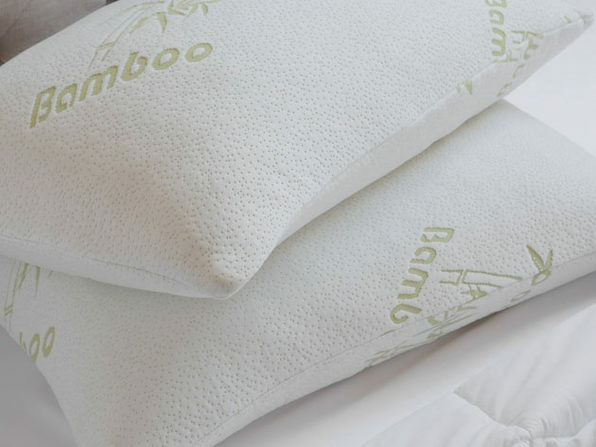 Upgrade to the ultimate night's sleep with this bamboo memory foam pillow! Made with pressure-relieving memory foam, this hypo-allergenic pillow relaxes your neck and back for a sweeter dreams every night. 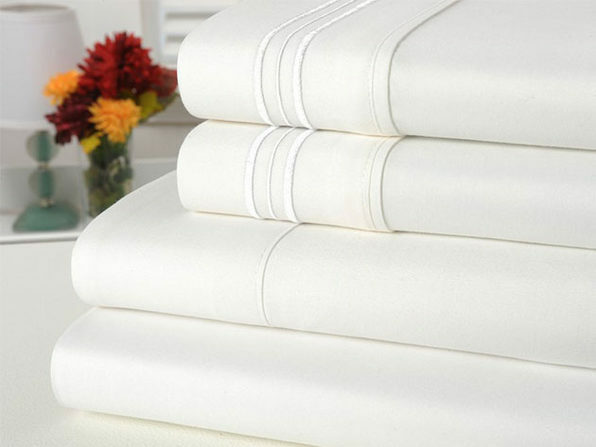 The bamboo cover comes infused with aloe vera, acting as a natural disinfectant and anti-microbial, and it's machine washable for easy cleaning.